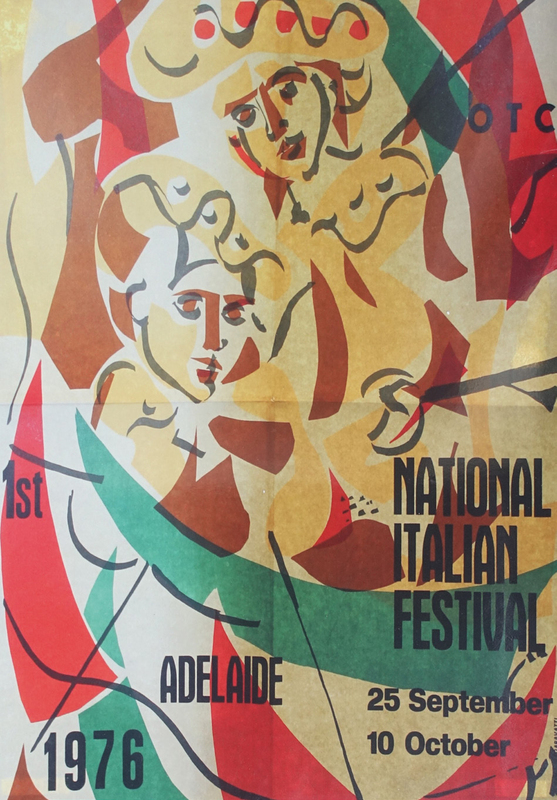 Before you were born the Italian Festival of South Australia was born. This festival celebrated being Italian. Flags were made and then flown in a parade. 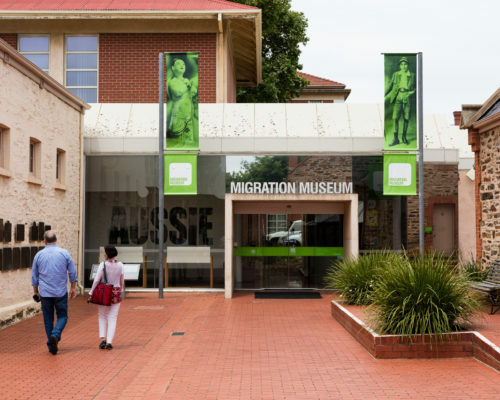 Pop by the Migration Museum any time, any day between 10am and 5pm during the school holidays to make a flag. Imagine the parade! 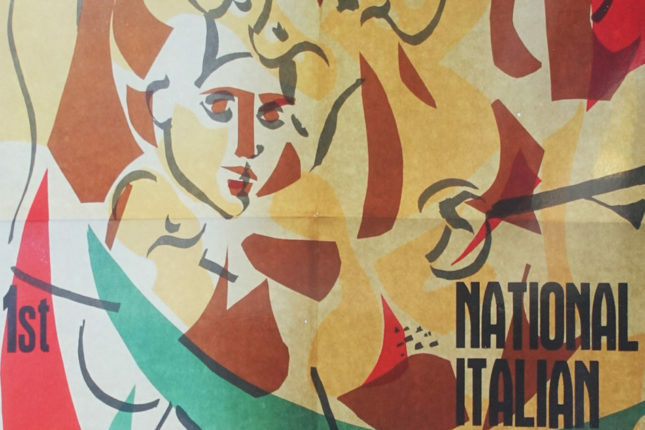 1976 – the Italian Festival is born! Come and see how it all began. 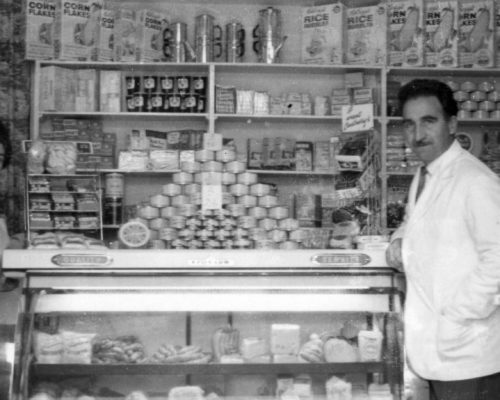 A fascinating recent history of the Italian community in South Australia – how and why it created the Italian Festival in 1976. Now in its 41st year, the Italian Festival has continuing significance for the Italian community and for all South Australians. 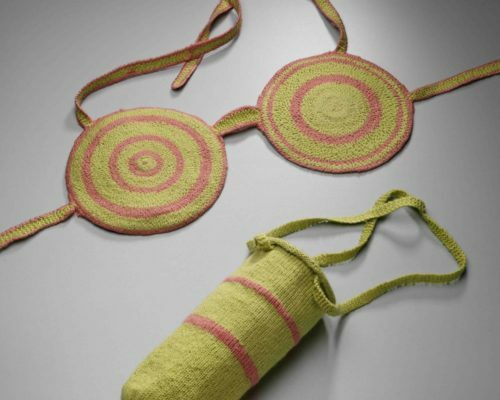 Discover how the 1976 Festival was an artistic trailblazer through an array of memorabilia, photos and newspaper clippings. Siete tutti benvenuti! All Welcome!